Kangar: Those who alleged PAS receive funds from Umno need to show solid proof, and not simply make wild accusations to divert public attention from a weak government. 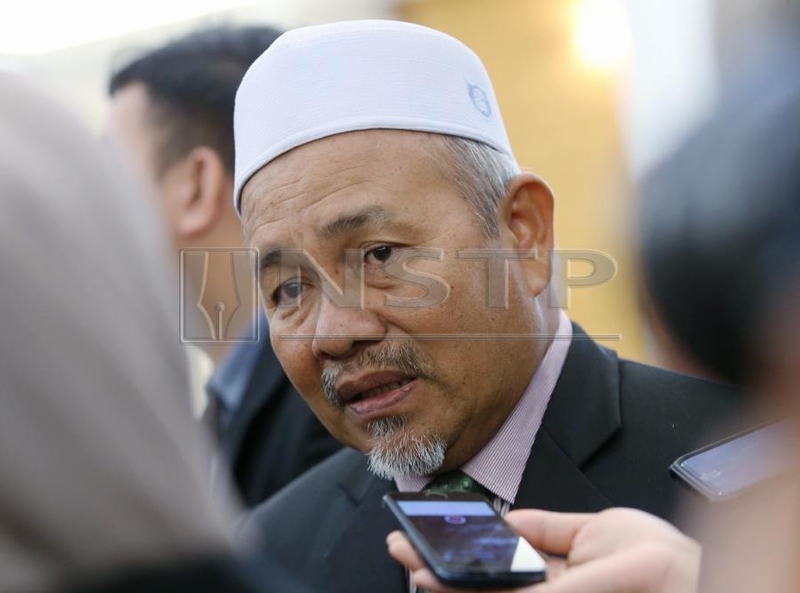 PAS deputy president Datuk Tuan Ibrahim Tuan Man said the onus is not on the party to show any proof to any third party, regarding allegations that it received funds from former Prime Minister Datuk Seri Najib Razak. "In fact, they are also trying to run away from a host of other issues. I’d say if what they are claiming is true, they are welcome to investigate. We are ready for that," he added. Meanwhile, Tuan Ibrahim said there was no need for PAS to set up a commission of inquiry to investigate the 1MDB scandal as it was the duty of the government, and not the party’s.